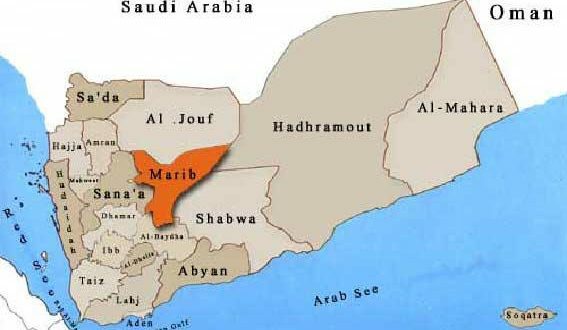 The Yemeni army and popular forces managed on Monday to destroy a military vehicle in Al-Makhdra area in Serwah district of Marib governorate. 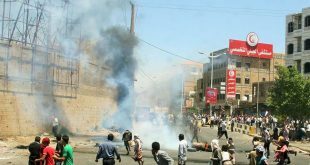 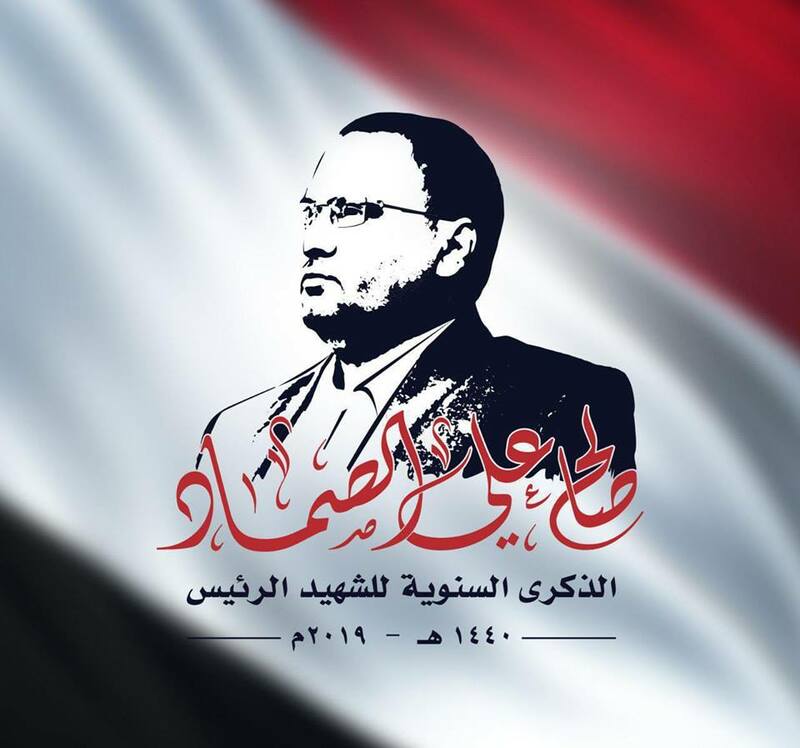 A military official told Yamanyoon that the Yemeni forces targeted the vehicle using a guided missile, killing several Saudi-paid mercenaries. 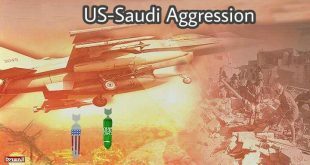 Meanwhile, the US-Saudi aggression warplanes waged two airstrikes on Serwah district, the official said.